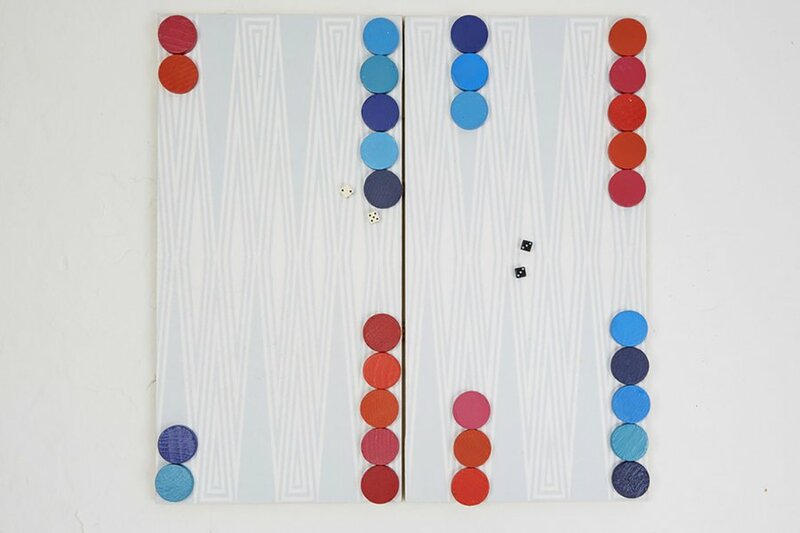 Clockwise from top left: Photo by Jeff Sheldon; courtesy of Baxter of California; courtesy of Man of the World. He took you on your first flight. Got you out of that "jam" in South America. Helped you squeeze ten shoes into a single carry-on and then drove you to the airport. Maybe he spent a flight soothing your jet-lagged infant. Or just accepted your international calls (collect, of course). Whatever the story — and there always is one — it's the time of year where we think of and give thanks to the dad(s) in our life: the men that help us navigate this globe. 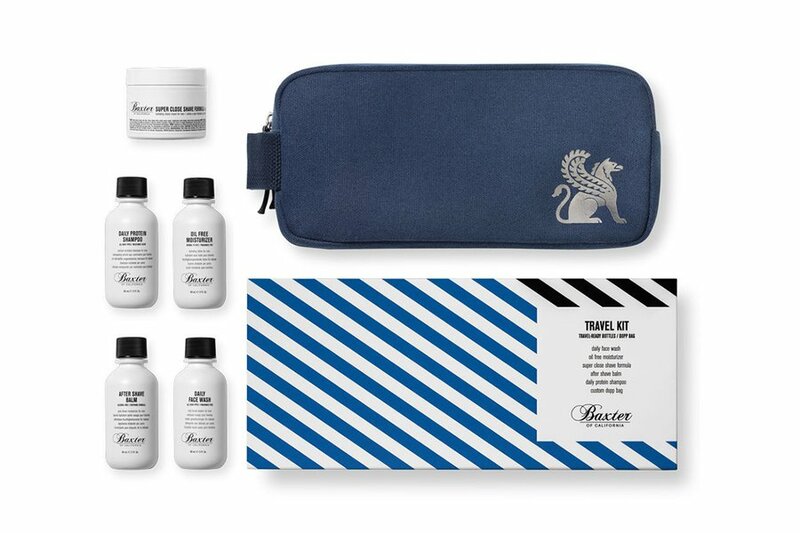 From TSA-approved shampoo to fancy passport wallets, we've rounded up our favorite goods for guys who like to get out and explore the world. 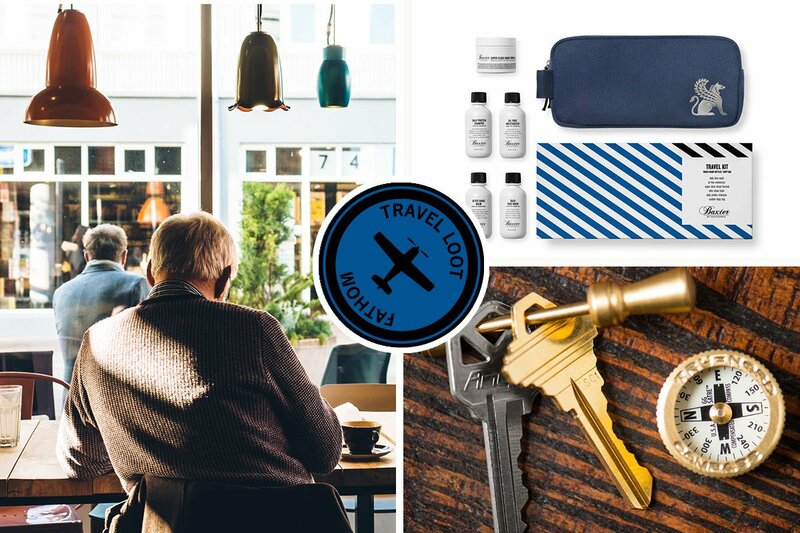 Tell dad to pack TSA-approved, ready-to-travel bottles in this stylish bag. 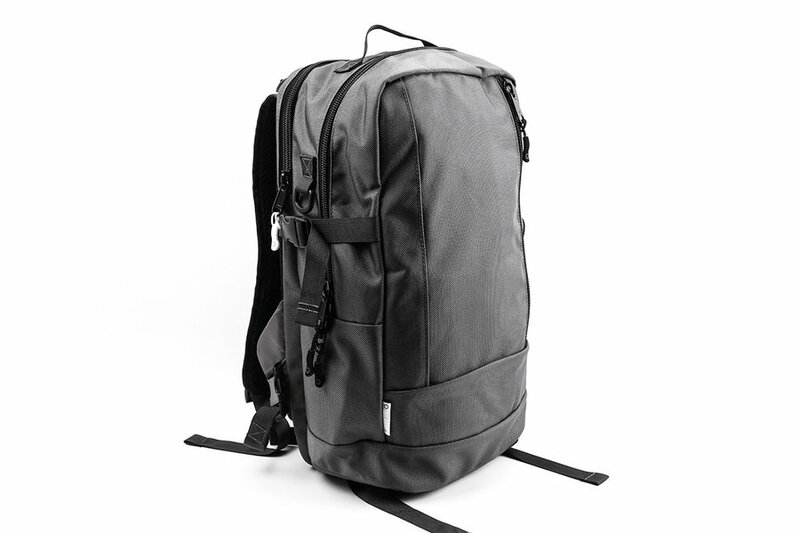 This lightweight, good-looking carry-on bag has built-in laptop and tablet pockets. He always points you in the right direction. Now it's your turn. Give him a strong and dependable brass compass manufactured in Brainerd, Minnesota, where Tru Nord has been in business for over 69 years. 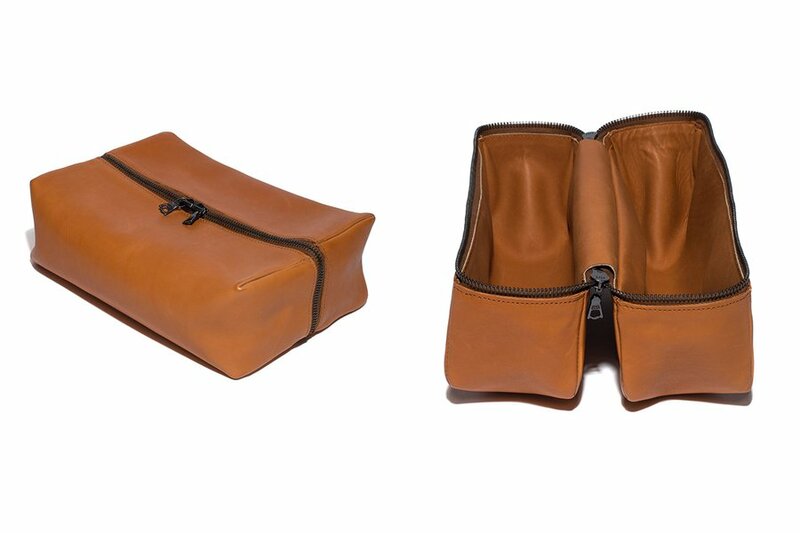 Classy Dad will appreciate an exquisite, dark-honey leather case for keeping travel essentials organized. 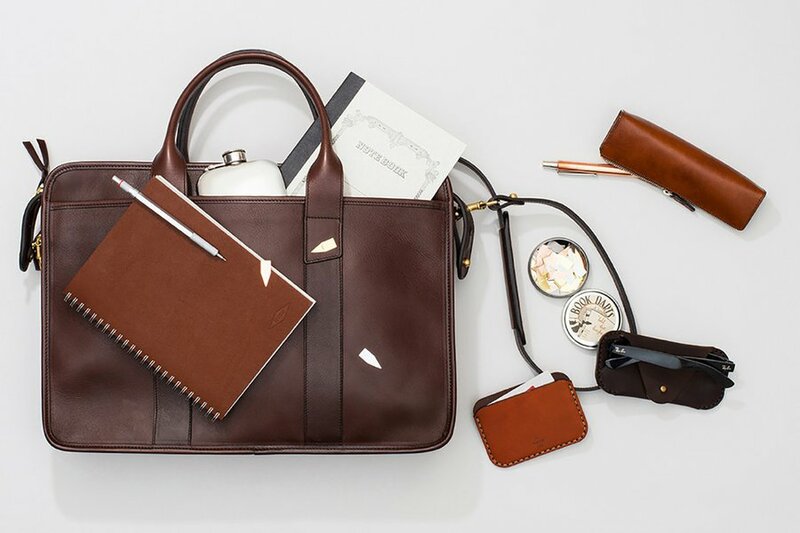 Keep your guy in style with a curated stash of goods for working on the go. 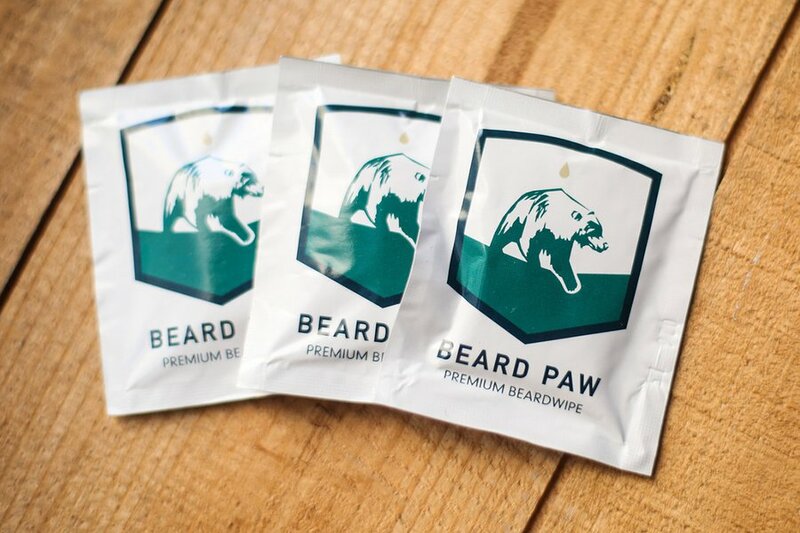 A trio of travel-size face products packaged in utilitarian-style pouches will keep his toiletry needs to a minimum. 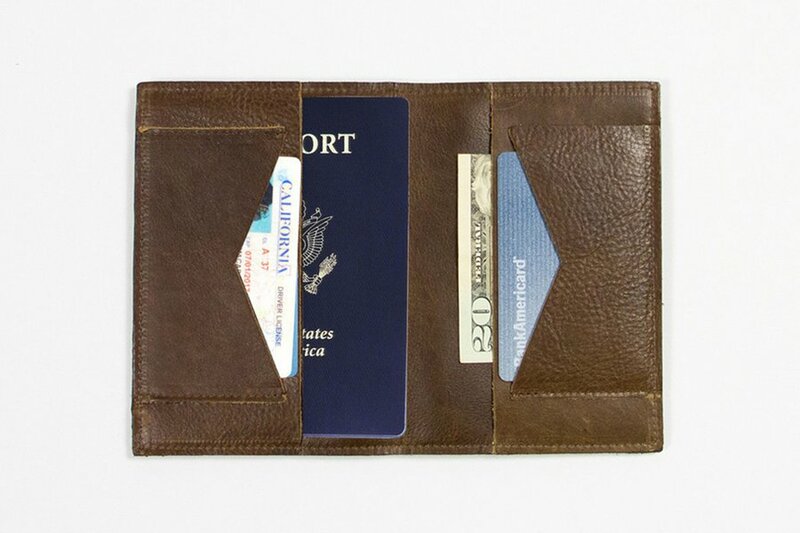 Make international travel just a little bit easier with a wallet that stashes cash, cards, and has a pocket big enough to hold his passport. 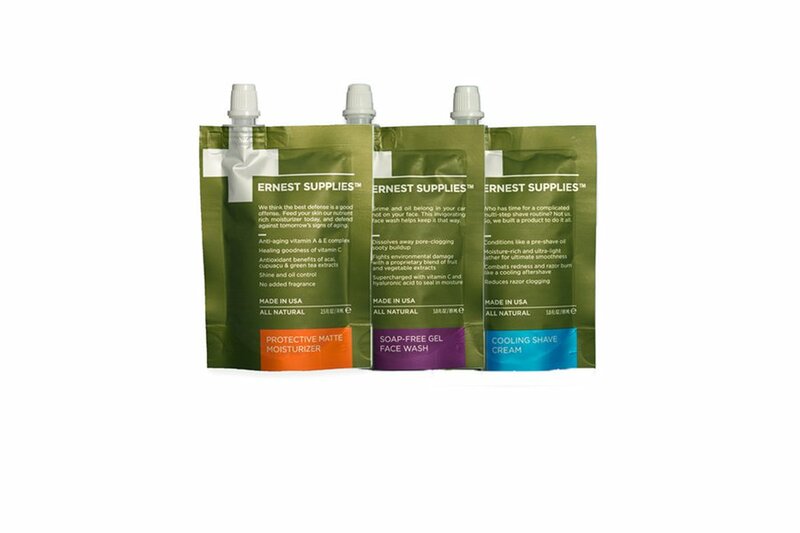 Refreshing alcohol-free cotton wipes will help him stay clean and presentable when you're not around. 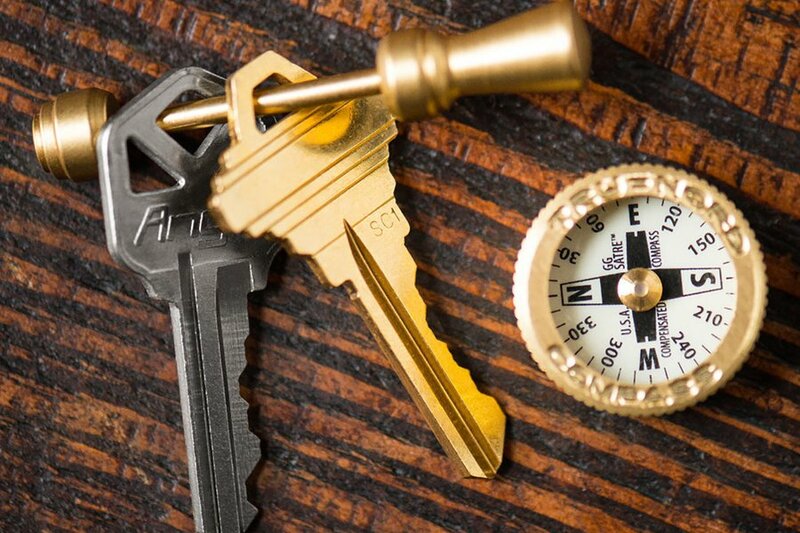 Turn his keychain into a secret weapon that can solve most any problem. 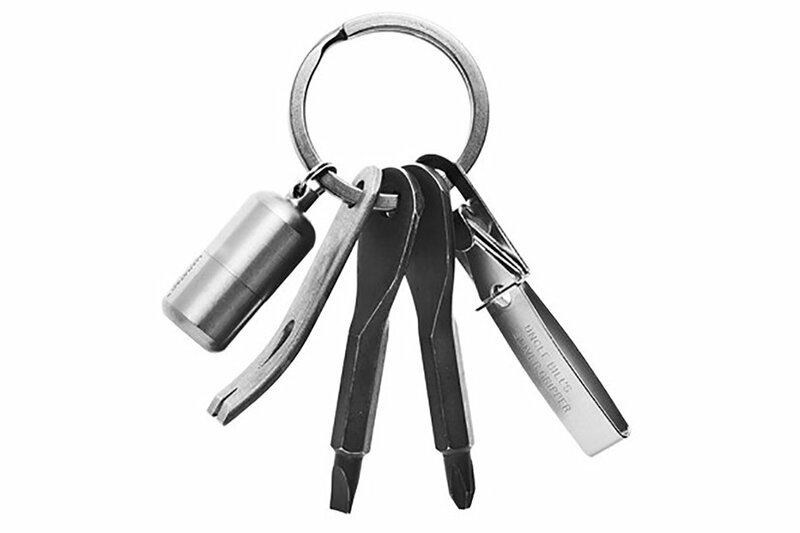 Kaufmann Mercantile's version of the Every Day Carry kit includes a pry bar, screwdrivers, precision tweezers, waterproof lighter, and titanium key ring. 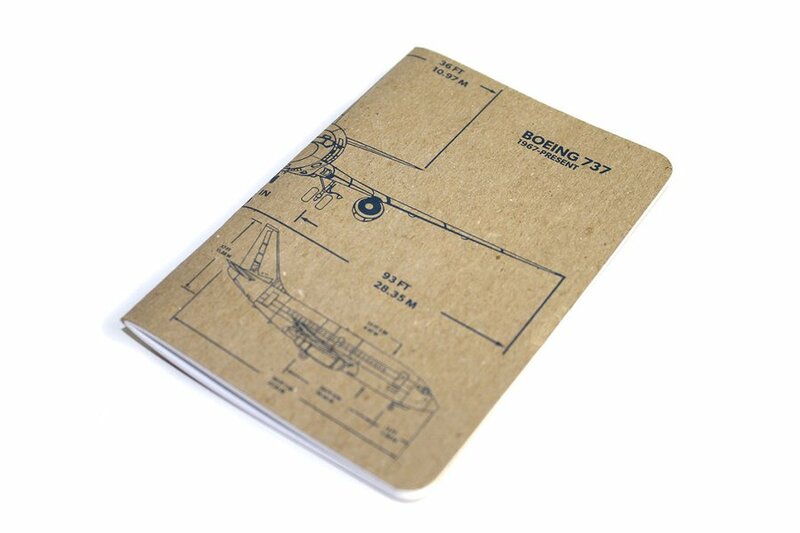 A slim, pocket-sized journal for jotting notes and making travel plans. 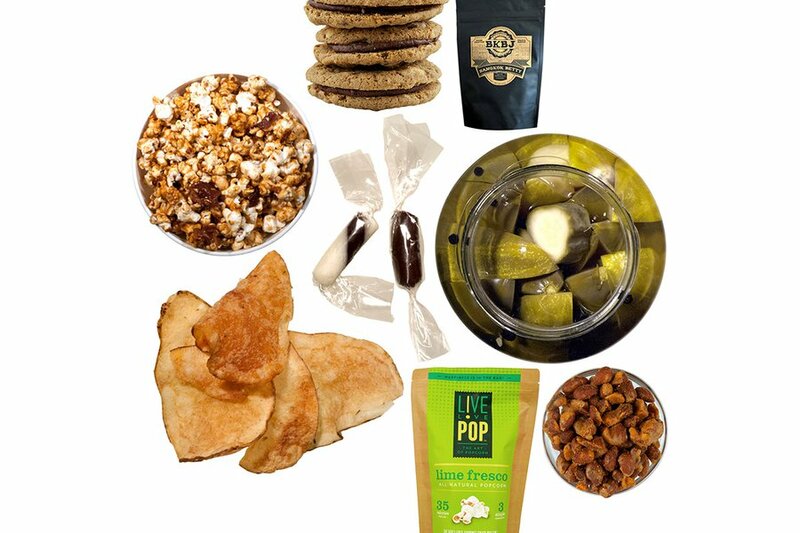 Our pals at Mouth curated an addictive collection of small-batch snacks just for dad. Great for fueling up in flight. 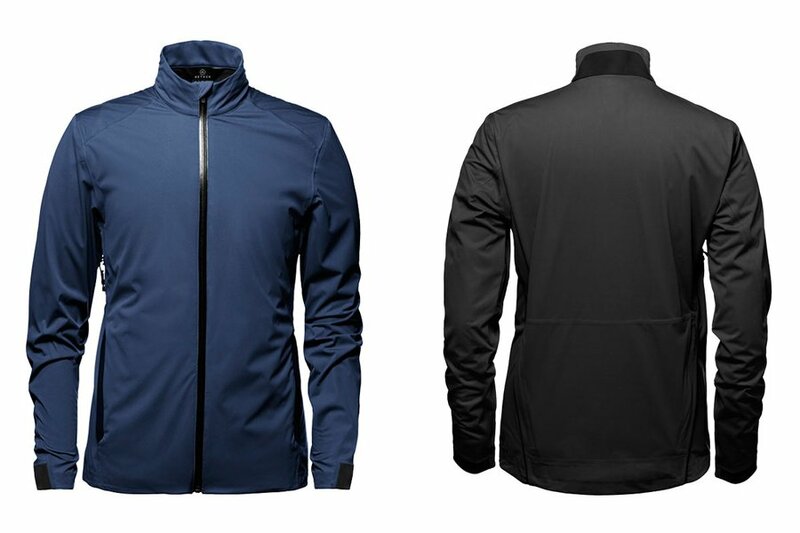 Sporty pops will appreciate Aether's lightweight zip-up loaded with bike-friendly features like an interior audio valve pocket and reflective strips on the back collar. 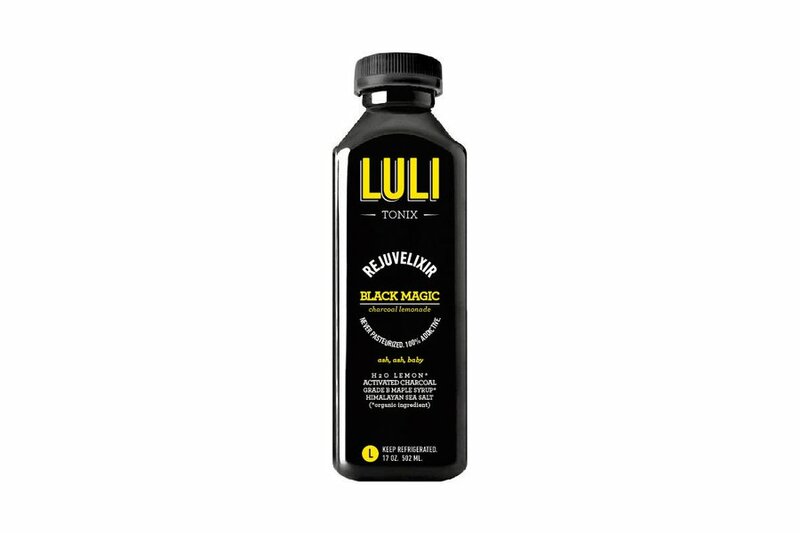 Help Dad get on track after a long-haul flight with LuliTonix’s delicious, charcoal-infused lemonade. A modern take on a classic game in a handy travel-size case.